Getting pulled over can be a scary situation. Especially if you are a new driver. 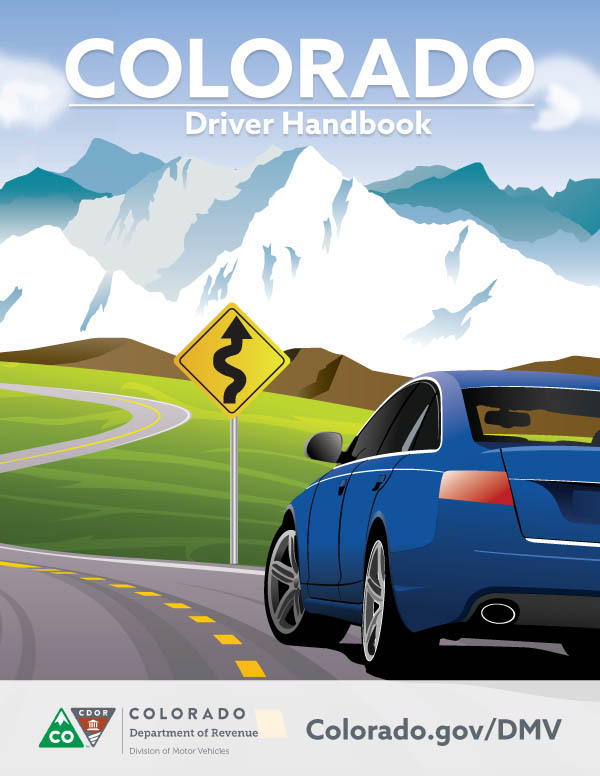 At Mile High Driver Training, we are not only concerned with making you the best driver possible, we are concerned for your safety. So we have created an article to help you understand what to do when you get pulled over by the police. Repress your knee-jerk reactions as best as you can. Take a few deep breaths and reassure yourself that everything is going to be OK. Try not to take offense to an officer’s questions and orders so you can get through the process without additional penalties. Officers are weary when approaching your car and do not know what to expect. It is important that you stay calm inside your car and that your passengers do the same as well. Once you see those flashing lights in your rear-view mirror, you should pull over immediately. However, this doesn’t mean you jerk the wheel to the right and stop in a dangerous location. Technically, you have the right to pull over in a safe place. Don’t drag your feet getting there, but also don’t put yourself in harm’s way to do so. It’s standard procedure for a police officer to ask you for a license and registration. It’s best to have both items in a place that’s easily accessible. That way, you can offer them both up when the officer requests them. Don’t reach for your license, registration, or any other item until the officer asks you to. To an officer approaching your car, sudden hand movements can be perceived as a threat. It’s always good to know what you can and cannot legally do in these situations. For example, people have the right to remain silent. You should answer the officer’s questions truthfully, but understand where to draw a line. Review search warrant laws and keep them in mind when you get pulled over. If it’s late at night and you’re uncomfortable or if the officer is in plainclothes, ask for ID. You can also request to follow the officer to a police station or a well-lit area. That being said, the last thing you should do is get into a confrontation with a police officer. If you feel as though you were pulled over wrongfully, keep it to yourself in the moment. Don’t ague with the officer if you get pulled over. A smile and a positive attitude will make the incident go smoothly. If you disagree with the citation or the officer’s actions, you can file a complaint or vent to some friends later.